Save 20% off regular price items. Shop Sale Items for Savings on Top Products. Save Big with Deals from the Weekly Ad! Take $40 off $200+ on select baseball items. 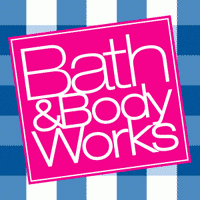 Save up to 25% on & More with Big with Discounts from the Weekly Ad. Get 20% off sale & clearance + 10% off full price. How to Use Big 5 Coupon Codes? The store has a pretty decent website where you can buy most of its products. You can find products by searching them on the website or by browsing by product category or by brand. Once you find and select your product and its size, follow the instructions below to use your Big 5 Coupon Code. 1. Click on your shopping cart on the top right-hand corner of the website. 2. 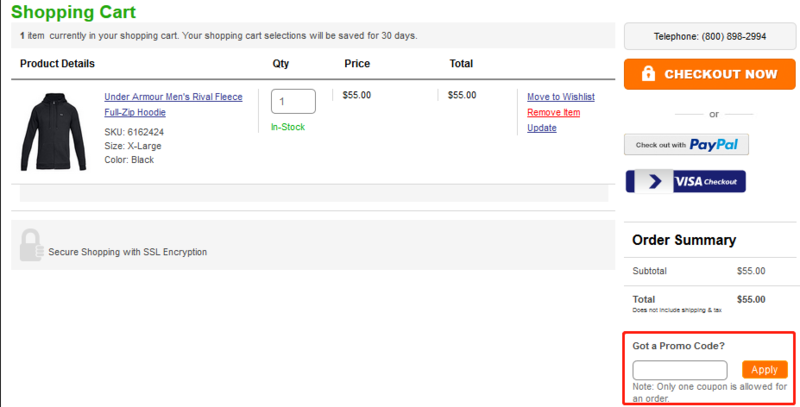 You will be redirected to the checkout page with information on how to pay. 3. On the right-hand side of the same page, you will find the field where you can enter your coupon/ promo code just below your order summary. 4. Once you enter the code, click ‘Apply' to update your order summary. Then proceed to checkout using any of the many payment methods available on the site. How to Save from Big 5? 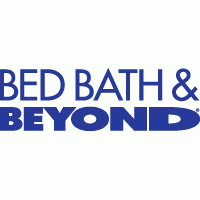 There are multiple ways to save big on Big 5! The easiest way to save on Big 5 is to visit their website as frequently as possible and to click on their 'Weekly Ads' tab. The tab contains dozens of sports, fitness and outdoor gear on sale with the exact dates when their prices will revert back to normal. Make sure you turn off your browser's Ad Blocker to be able to view the weekly ads. You can also get some crazy offers and discounts on many sports and fitness gear by following the company on Facebook, Twitter, Instagram, and Pinterest. Multiple exclusive offers and promos are usually given on these social media sites. If you are an old-timer, and you still prefer communication and networking by email, there is also some good news for you. Big 5 has an email club that you can join to get access to cool offers. As a new member of the club, you will get a 10% off coupon to use on your next purchase. Email club members also get priority access to weekly coupons and new deals on the website. Lastly, if you are a military man or woman, you can get 10% off your entire purchase. This is definitely a great way to thank the country's military personnel and veterans for their service. Nevertheless, the discount is not valid with other coupons. 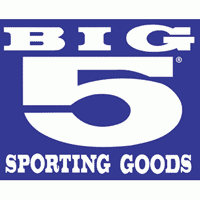 Big five is a great sporting and outdoor goods chain store. The company has been around for decades. It started with just five stores and now has over 400 in California, Utah, New Mexico, Oregon, Texas, and several other states. The company stocks original brand products from Nike, New Balance, Spalding, and Everlast. Buying products in its stores is easy. Items are usually well-placed and are sold at reasonable prices. It is even easier to shop on their online store. Their website is simple and it allows you to quickly search and find products by search, category or by brand. Once you find your desired product, you can easily select it, apply a coupon code, and checkout. One of the best selling goods is the Nike Legend React Men's Running Shoes. These shoes are designed for super comfortable running and for speed and durability. The best way to save on Big 5 is to visit their Weekly Ad section every week for the latest deals and offers on the website. Also, make sure that you follow them on their social media channels especially on Facebook and Twitter to see the latest updates and offers from the company. 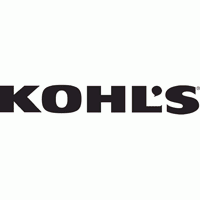 Up to 65% OFF from Big 5 Sporting Goods 13 Coupon Codes. Big 5 Sporting Goods is a publicly owned retail company with hundreds of stores in major cities across Western and Southern United States. The company was founded in 1955 by Maury Liff. 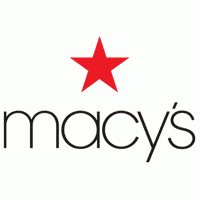 Initially, Big 5 only had five stores, but it has now grown to 420 stores and is publicly traded on NASDAQ. The company has its headquarters in El Segundo, California. Its stores are spread throughout the golden state and across other states such as Texas, Colorado, Utah, and New Mexico. 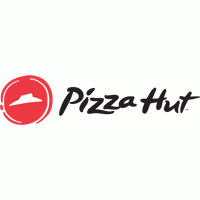 It has over 9,000 employees and makes over one billion dollars in revenue every year. In every Big 5 store, you are likely to find most kinds of sporting goods including sportswear, apparel, accessories, and footwear. Most of the items they carry are from renowned brands such as Reebok, Nike, Under Armor, Columbia, and Adidas. Apart from sporting goods, they also carry hunting and fishing gear. 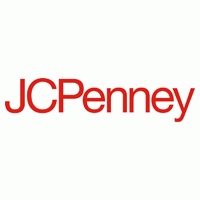 The store often releases coupon codes, sales, and deals during holidays including Labor Day and Veterans Day. They also have special weekly discounts, and discounts for joining their E-team. 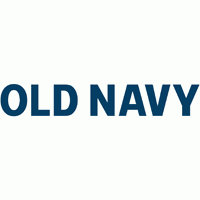 Active servicemen and veterans also get discounts when shopping on the site. 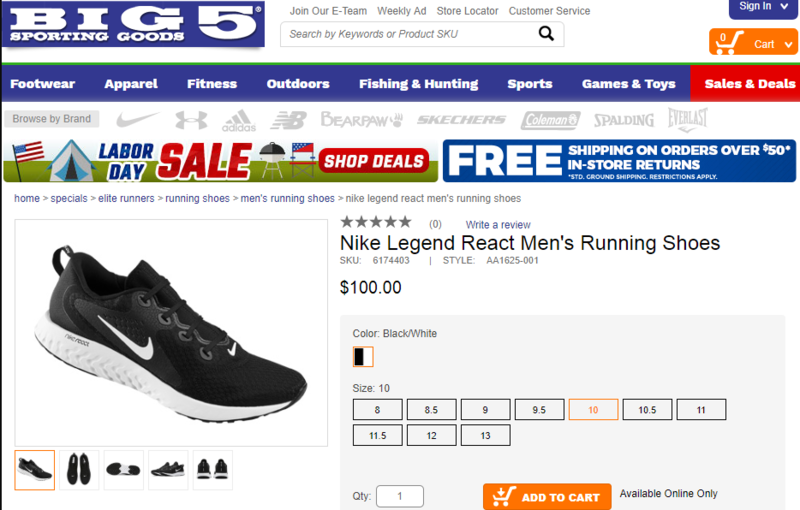 This sporting goods retail chain store has an exciting free shipping policy on all orders worth over $50. 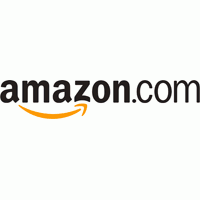 However, the free shipping policy only applies to locations in the continental US. If your order meets the free shipping requirements, the shipping fees will be automatically removed from your shopping cart. You do not have to enter any code. Sharing is caring. Submit A Coupon for Big 5 Sporting Goods here.